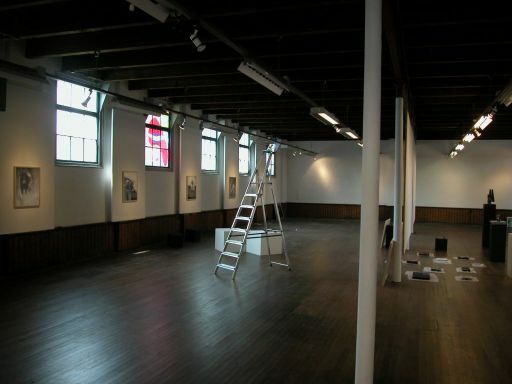 This gallery is situated in a former cigar factory, in the centre of the historical Dutch town of Delft. 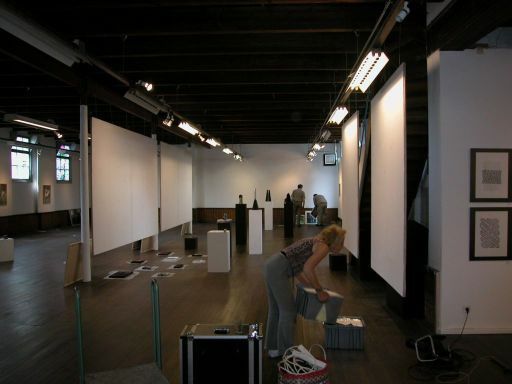 It is being run by a collective of 11 profesional artists, all living and working in Delft. 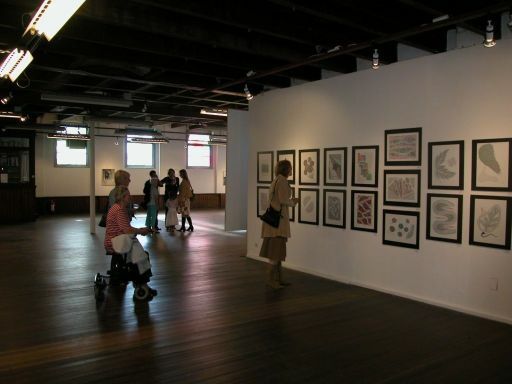 The exhibitions are usually made up of a group of 5 (emerging, semi-professional or professional) artists. 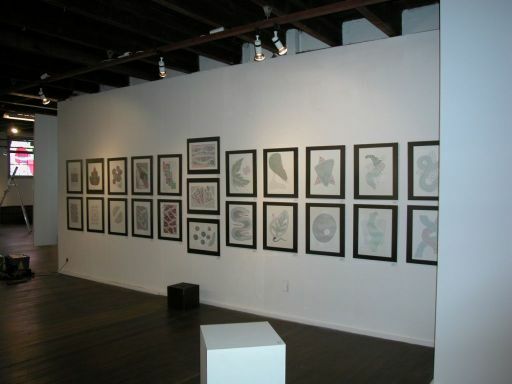 The type of work shown can also include ceramics. The exhibition will be from June, 9 until June, 30. 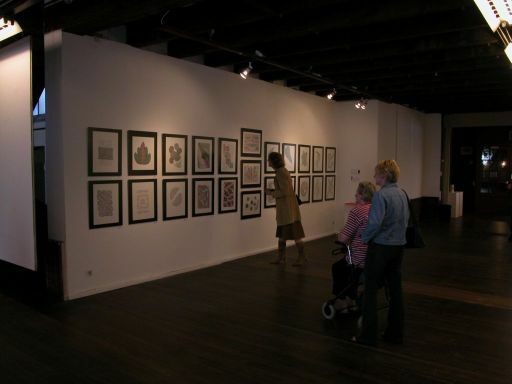 Opening hours of the exhibition are Thursday thru Sunday, 1 - 5 PM. 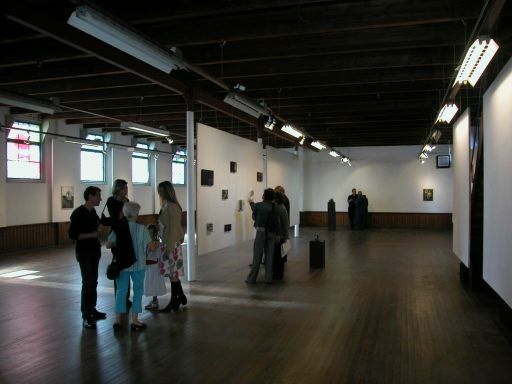 It was a small participation, the rest of the exhibition space wasn't filled to the limit.